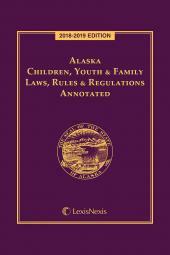 Provides comprehensive coverage of Labor and Employment law, both federal and state, from A to Z, in one 11-volume set. Labor and Employment Law is the definitive and complete guide to Labor and Employment law - it is the only work of its kind, providing comprehensive coverage, both federal and state, from A to Z, in one 11-volume set. It includes quality analysis on all aspects of labor and employment law, from well-known topics such as union elections and sexual harassment, to lesser understood subjects like employment arbitration, wage and hour law, and employee privacy. 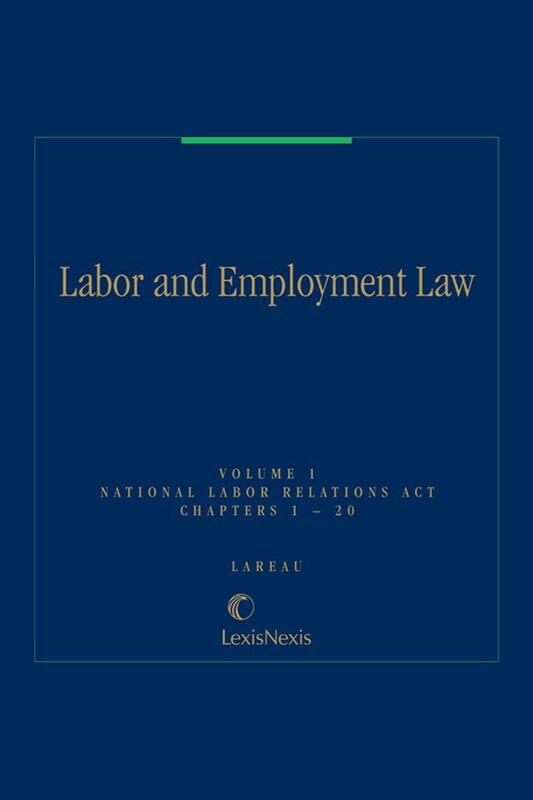 Written by authorities in the field of Labor and Employment, such as Lex Larson, Peter Lareau, and Jonathan Mook, Labor and Employment Law is an indispensable practice guide for anyone needing concise and authoritative analysis in one easy-to-navigate publication. Every subscription to Labor and Employment Law includes a complimentary subscription to Bender's Labor and Employment Bulletin. The Bulletin is a monthly newsletter covering the full spectrum of information important to Labor and Employment practitioners. Each issue of the Bulletin contains incisive articles written by leading Employment and Labor Law authorities, as well as analysis of recent developments in the law, such as new case law, legislation and regulations. The Bulletin will no longer be shipped in print. Subscribers to Labor and Employment Law will continue to get the Bulletin, as an eBook. 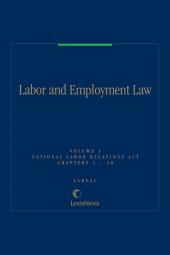 VOLUME 2 National Labor Relations Act cont. VOLUME 4 Employment Discrimination cont. Chapter 97 Affirmative Relief: Reinstatement, Hiring, Etc. Chapter 137 What Is a Disability? Chapter 138 Who Is a "Qualified Individual with a Disability"?  Chapter 140 What Is a "Reasonable Accommodation"? Chapter 141 What Constitutes "Undue Hardship" ? APPENDIX A Plaintiff's Counsel Checklist: Is Client Disabled? APPENDIX B Counsel Checklist: Is Client a Qualified Individual with a Disability? 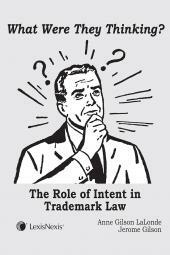 APPENDIX C Plaintiffs Counsel Checklist: Was Client Discriminated Against?